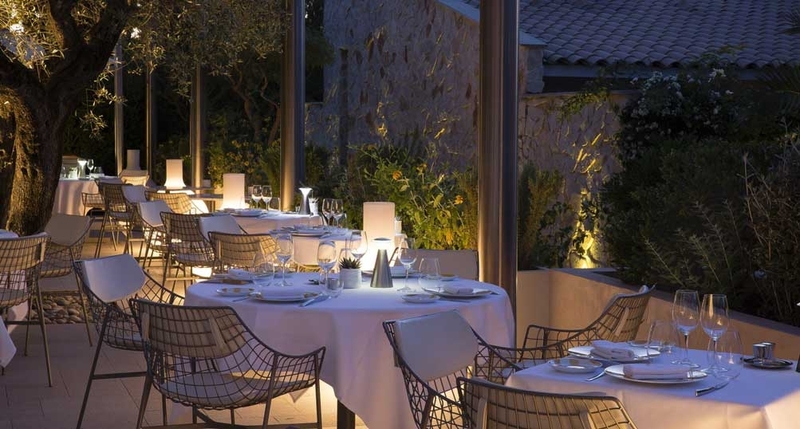 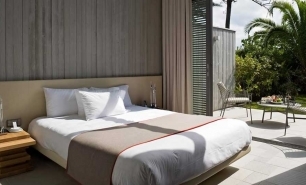 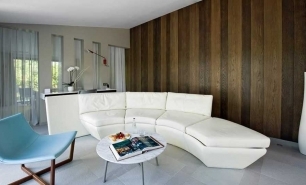 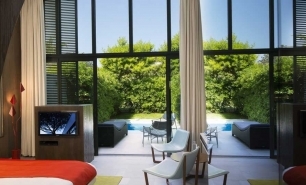 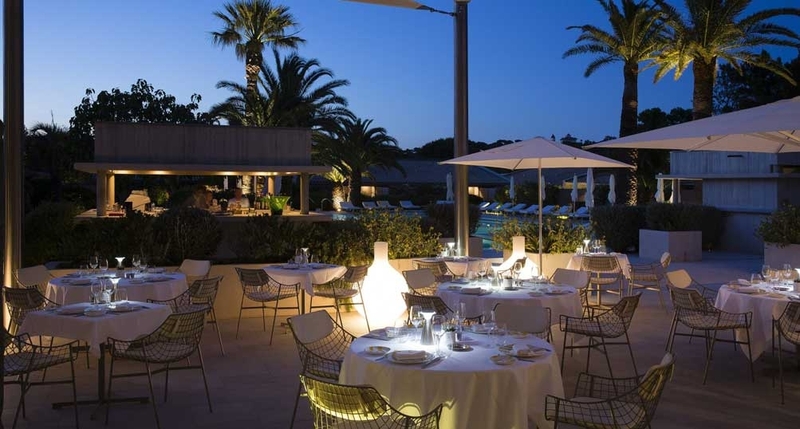 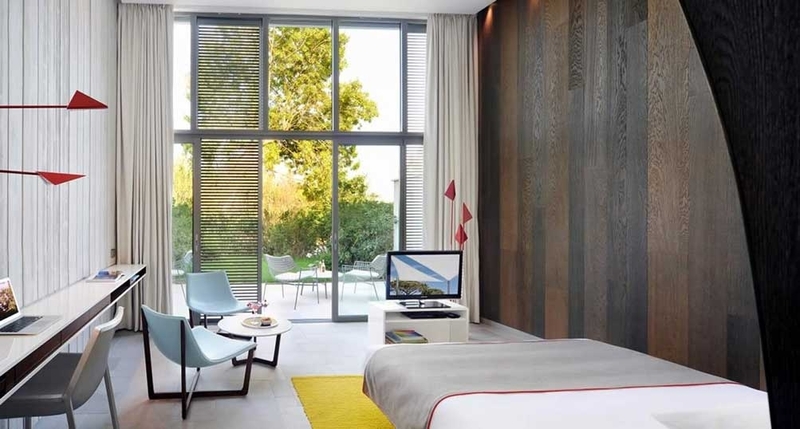 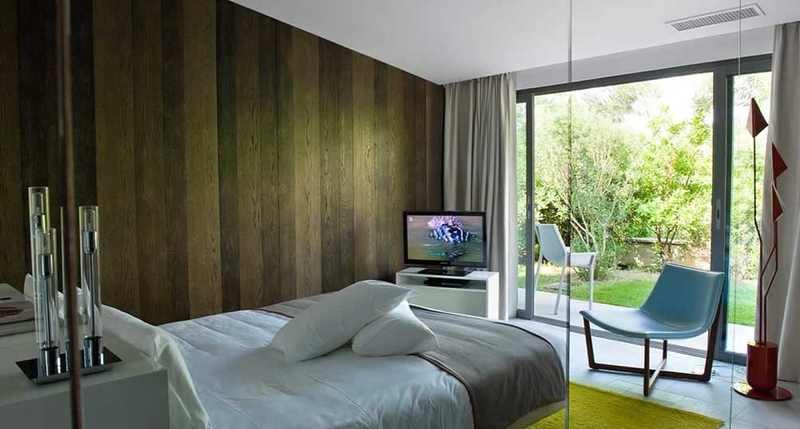 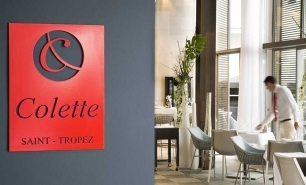 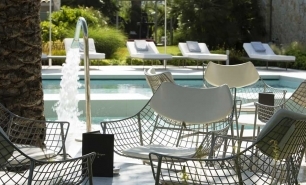 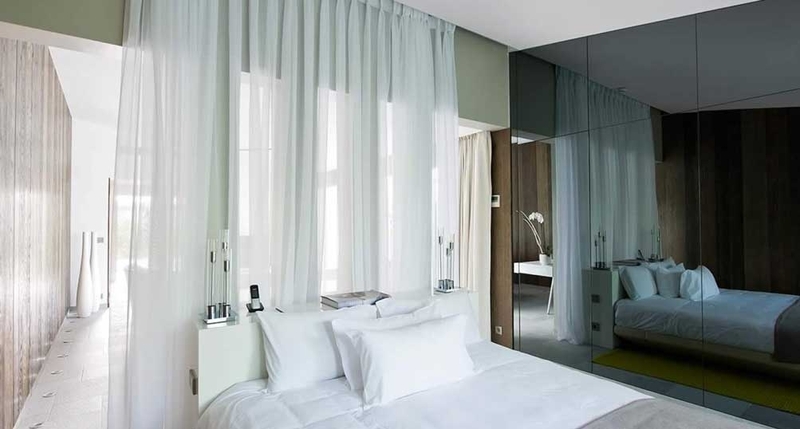 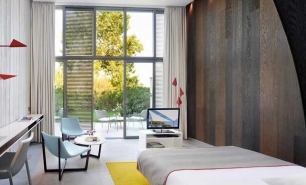 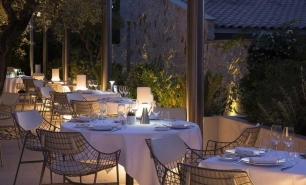 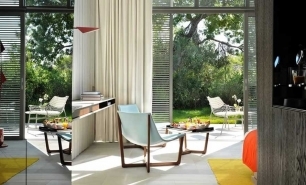 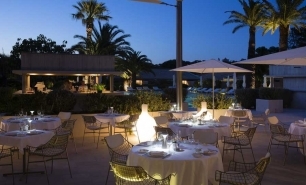 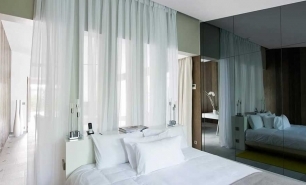 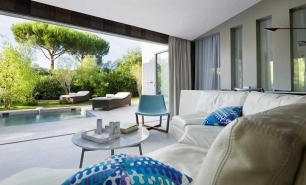 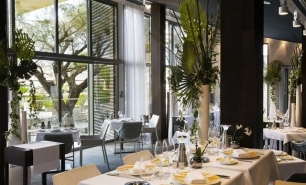 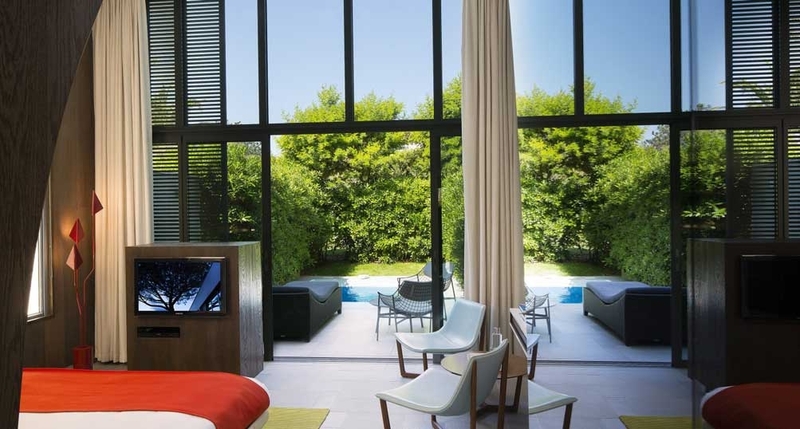 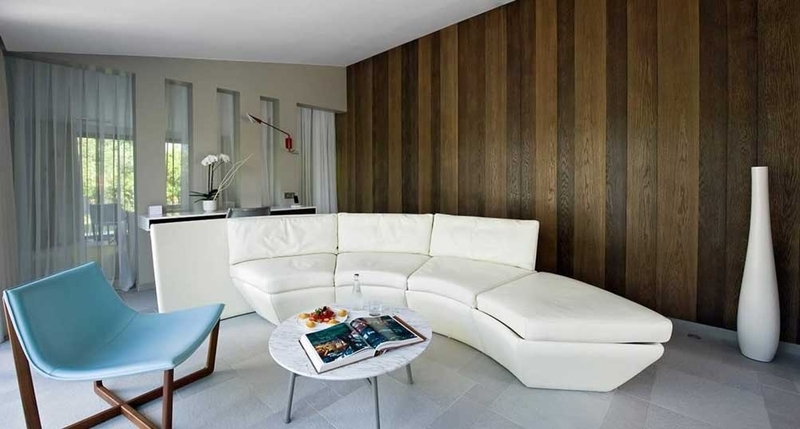 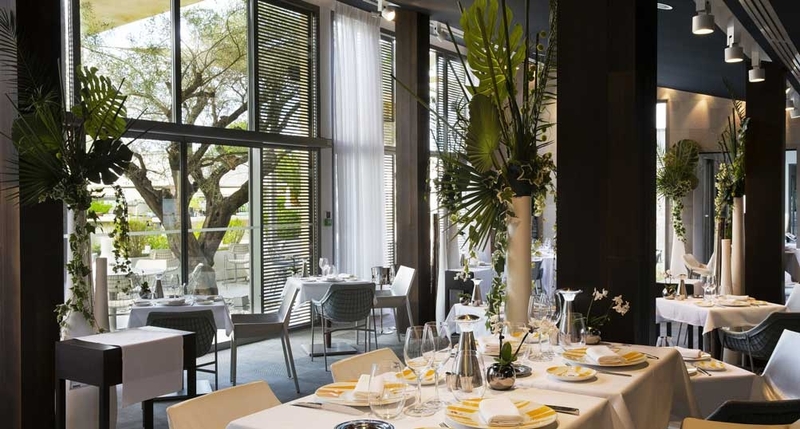 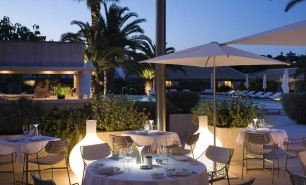 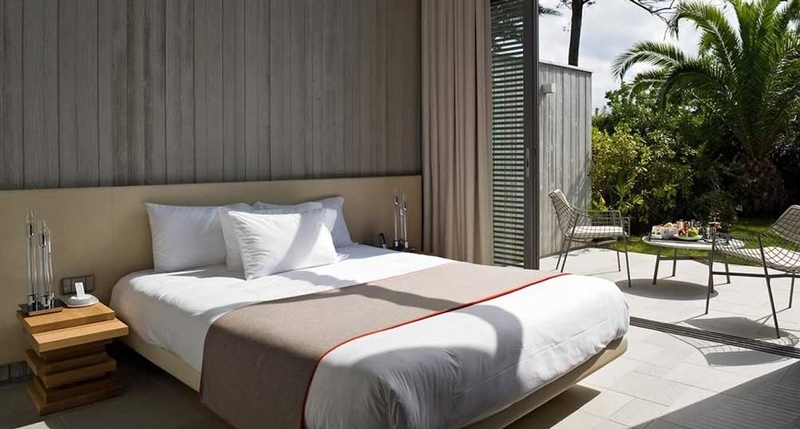 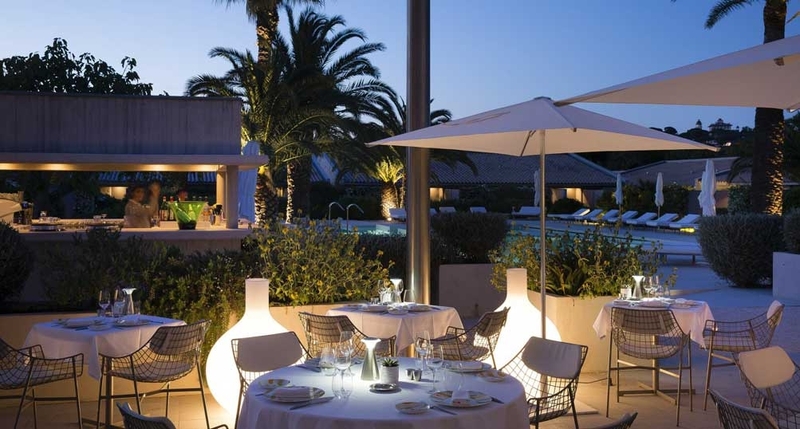 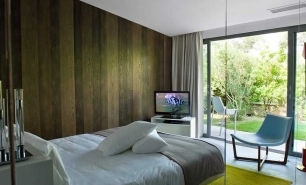 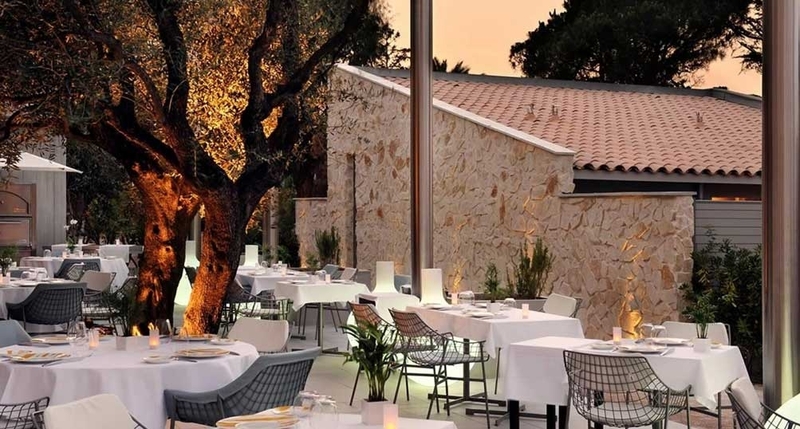 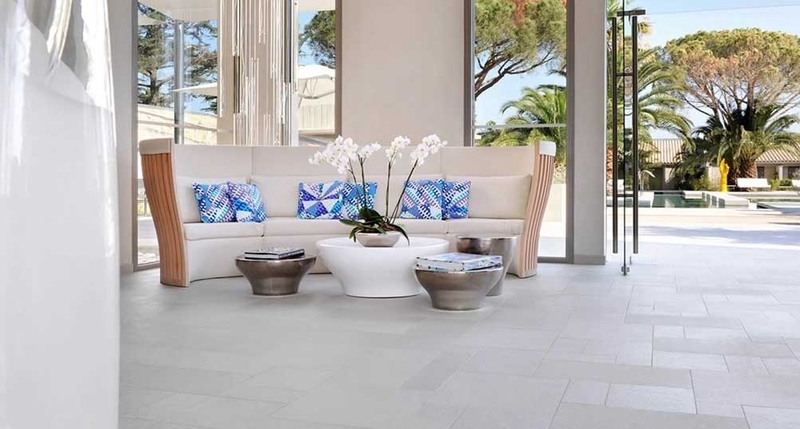 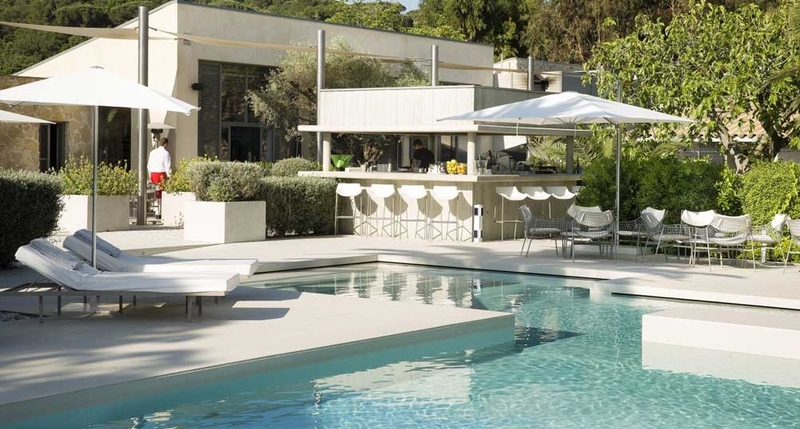 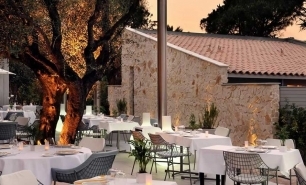 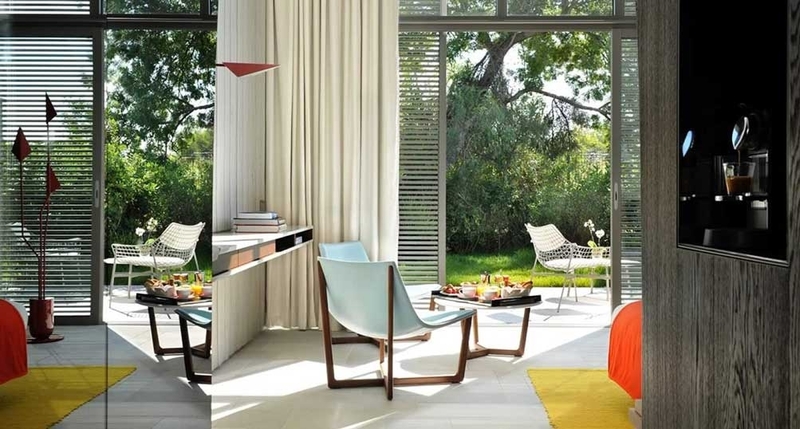 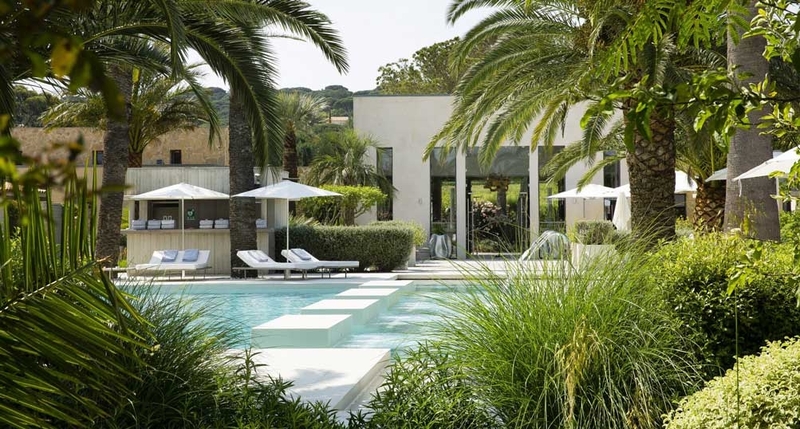 Hotel Sezz Saint Tropez is a chic luxury resort situated amongst 2 acres of gardens, 200 metres from Saint-Tropez’s beach and a 5-minute drive from the town centre, the famous Saint-Tropez Harbour and the Pampelonne Beach. 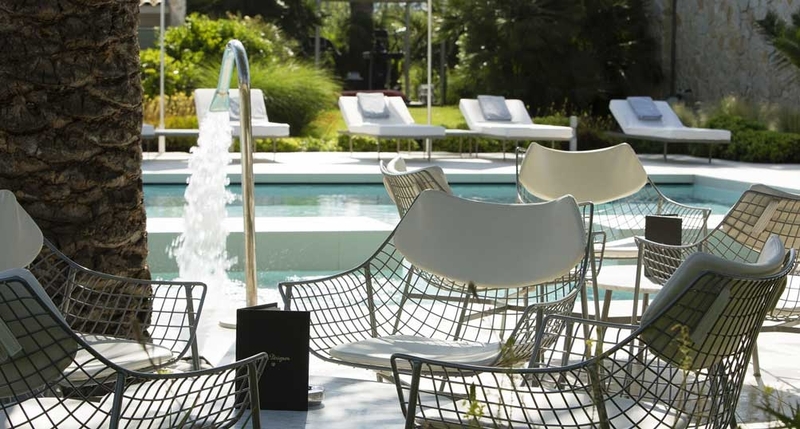 The hotel’s modern outdoor swimming pool is the focal point during the day. 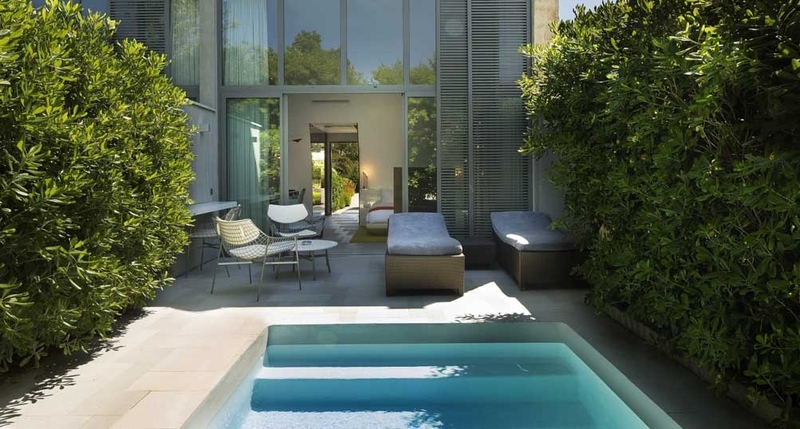 The hotel’s 35 rooms (30-40sqm) all have private terraces or patios (20sqm) and outdoor showers (some even have small plunge pools). 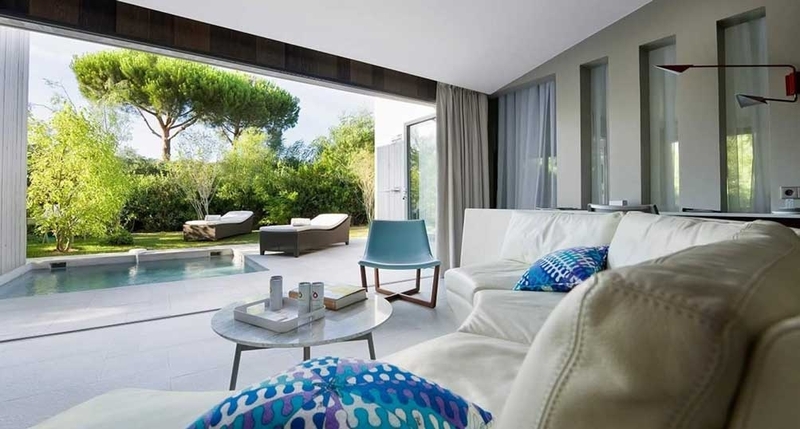 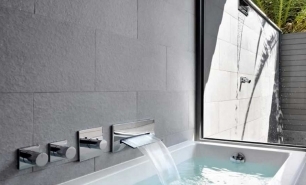 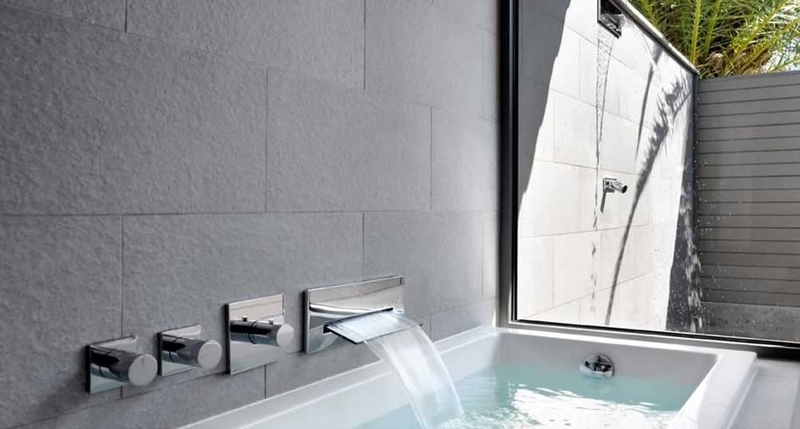 There are also 2 spacious villas (90sqm) each with an outdoor shower, private pool and a terrace (30sqm). 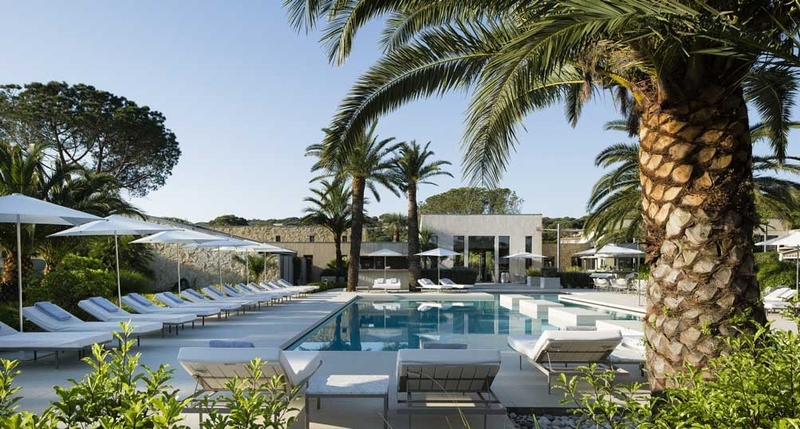 Rooms are located in a series of low-rise buildings, centred around an outdoor pool and surrounded by the hotel’s gardens and palm and olive trees. 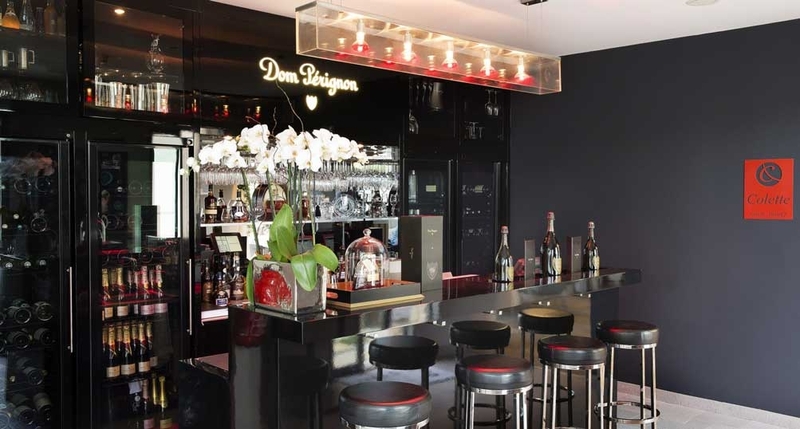 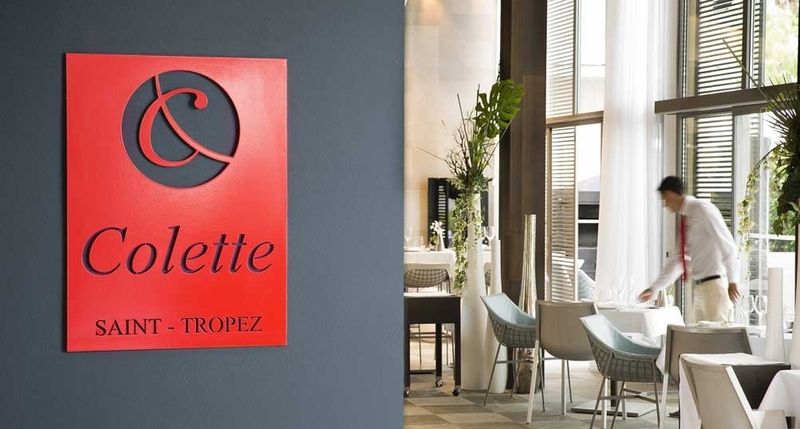 Colette, the hotel’s restaurant, serves Mediterranean cuisine in a casual yet glamorous setting on the outdoor terrace, while the Dom Pérignon Bar overlooks over the pool and offers a selection of cocktails, champagnes, wines and other drinks. 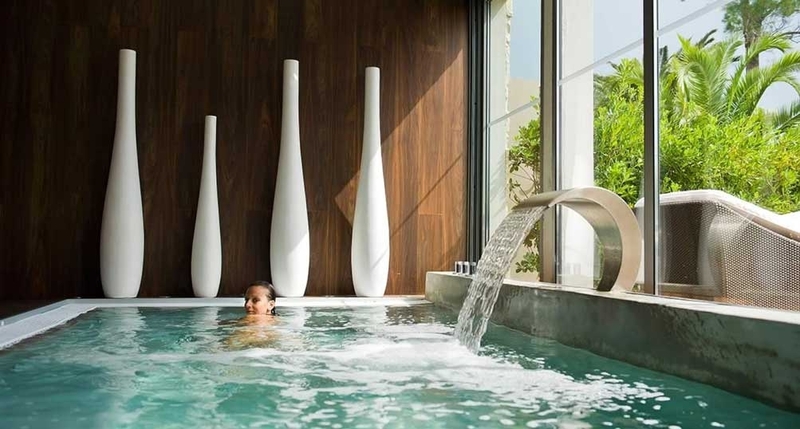 Payot Spa offers a range of facials, massages and body treatments. 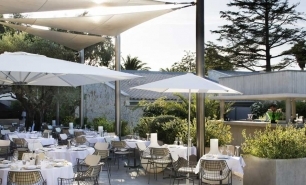 105km (1hr 30m) from Nice Airport (NCE) and 160km (2hrs) from Marseille Airport (MRS).